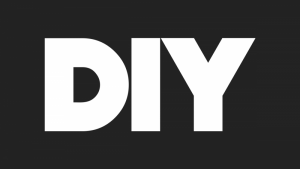 Yes, DIY does mean DO IT YOURSELF but what is rarely mentioned is that this can be a full time job which will keep you from what you want to be doing: making more films. WHAT CAN AUTOBAHN DIGITAL DO? Everything. You don’t want to go the traditional distribution route and turn over your baby over to total stranger for your North American distribution plan. You want to do it yourself. Maybe even handle some of your selective overseas sales yourself as well, but you don’t have the time to dedicate to it? We can do it for you.